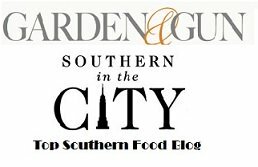 This southern pimento cheese recipe is a household staple in the south. 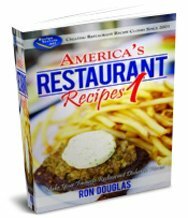 It's great on a sandwich with a slice of vidalia onion or on top of a hamburger or on a plain cracker. 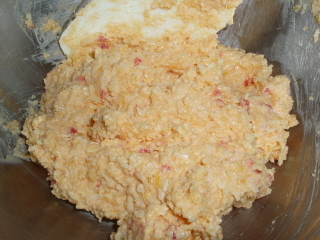 If you've ever wondered how to make pimento cheese, wonder no more, this is a quick and easy recipe. 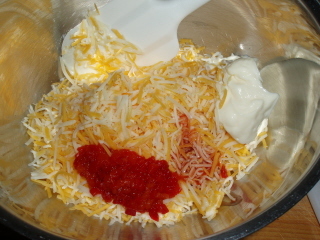 In a large bowl, combine the cheese, pimento, mayonnaise, hot sauce and garlic powder. Mash well with a fork or spatula until well mixed. Refrigerate at least an hour before serving to give the flavors a chance to blend together. 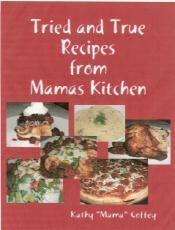 Serve between two slices of white bread with a slice of Vidalia Onion or on crackers as an appetizer. 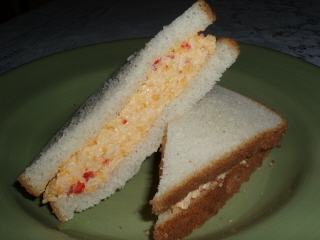 Elvis' favorite hamburger topping was pimento cheese!